CTN has made a commitment to be accessible for everyone who uses our services and accepts the responsibility for ensuring a safe, dignified, and welcoming environment for everyone. Providing an accessible and barrier-free environment is a shared effort, and as an organization, CTN is committed to working with the necessary parties to make accessibility for all a reality. CTN will advise employees and the public about the availability of accommodation for applicants with disabilities. CTN will notify job applicants, when they are individually selected to participate further in an assessment or selection process that accommodations are available upon request. If a selected job applicant requests accommodation relating to their participation in the hiring process, CTN will consult with the individual and provide or arrange for the provision of suitable accommodation that takes into account the applicant’s disability-related needs. When making offers of employment, CTN will notify successful applicants of our policies for accommodating employees with disabilities. 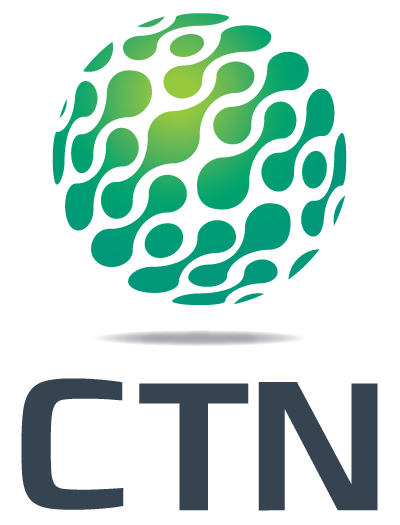 CTN will provide training to all of its employees and volunteers. Anyone who participates in developing the organization’s policies, will also be trained on AODA and on the Ontario Human Rights Code as it relates to people with disabilities. Training will also be included as part of orientation for all new hires. The training provided will take into consideration and be appropriate to the duties of those receiving the training. Records of the training provided will be maintained and will include: (i) the dates on which training was provided and (ii) the details of individuals to whom training was provided. CTN has developed a written policy detailing the process of accommodation related to disabilities and return to work after a period of absence due to a disability. This policy also includes the process for the development of individual accommodation plans for employees with disabilities. If requested, information regarding accessible formats and communication supports provided will also be included in individual accommodation plans. Additionally, the plans will include individualized workplace emergency response information (where required and in accordance with the Workplace Emergency Response Information Standard). Plans will also identify any other accommodation that is to be provided. This policy exists to achieve service excellence to customers with disabilities. If anyone has a question about the policy or if the purpose of the policy is not understood, please contact Wendy Albright in our Payroll Department at 814-625-2615 or wendy.albright@globaltrafficnet.com. Accessible formats of this document are available upon request, please contact Wendy Albright using the contact information noted above.